Nearby year round activities include touring Amish country along the New York Amish Trail and visiting local wineries. In spring and summer, hike, white water raft, camp, fish, golf, ride, horseback, enjoy hayrides, or just relax in the peaceful surroundings of your cabin around the warmth and ambiance of a camp fire. In the fall, the hills and fields burst forth in splendid color providing breathtaking beauty. Hunters will love our accommodations with good deer and turkey hunting on our remote property providing excellent hunting opportunities. As you may know some of the largest deer in the state come out of our area in Cattaraugus County, the Enchanted Mountains of Western NY and Chautauqua County. 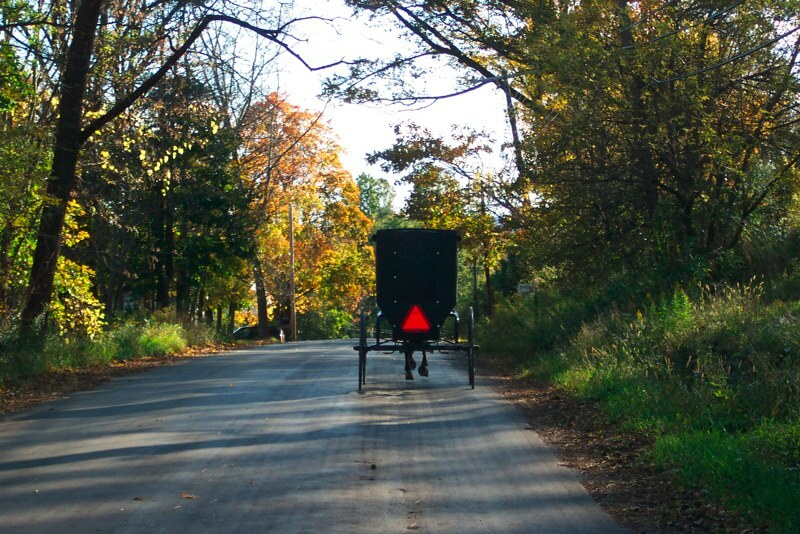 Travel through NY’s Amish Trail and patronize the amish shops. We will provide you with maps, helpful hints and information for guided tours. Fish in local lakes or streams. The nearby Cattaraugus Creek is famous for steelhead fishing. Hike on marked trails at Allegany State Park and beyond! Cross-Country Ski on, the largest trail system in Western New York, the Art Roscoe Trail System at Allegany State Park. We used to have direct trail access on a snowmobile trail that went through our property but due to an issue down the trail the snowmobile club had to redirect the trail. 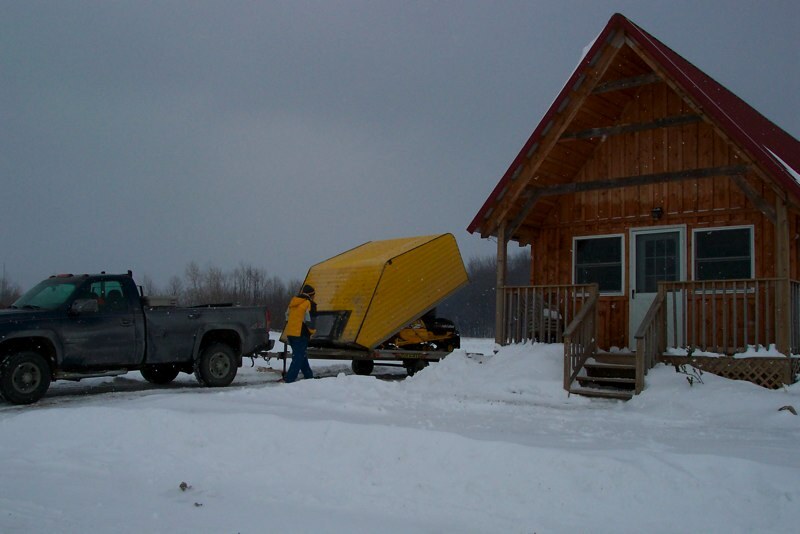 If you'd like to use a cabin as home base for a snowmobiling adventure then please contact us. For more information contact us or Cattaraugus County Tourism at EnchantedMountains.com or 1-800-331-0543.